Recently I was given the opportunity to review The Clean in 14 Detox by Melissa Costello and I decided the best way to do it was to undergo the detox myself. I was super excited but skeptical. Not about the book but about myself. 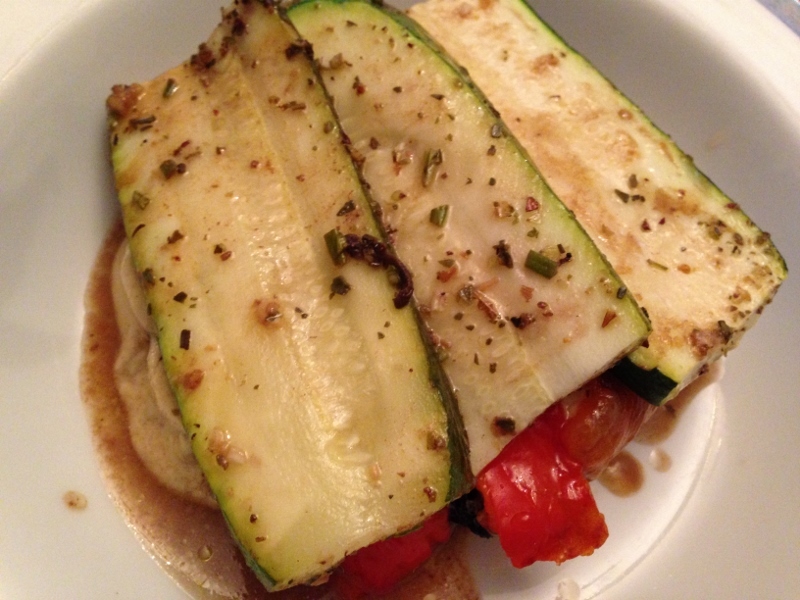 No meat, no dairy, no gluten, no sugar, no alcohol, no processed food…could I really do it? Turns out, I could! Save for a few hiccups I stuck to the detox and saw amazing results. I lost about 10 pounds, I had more energy and, most of all, I felt incredibly healthy. 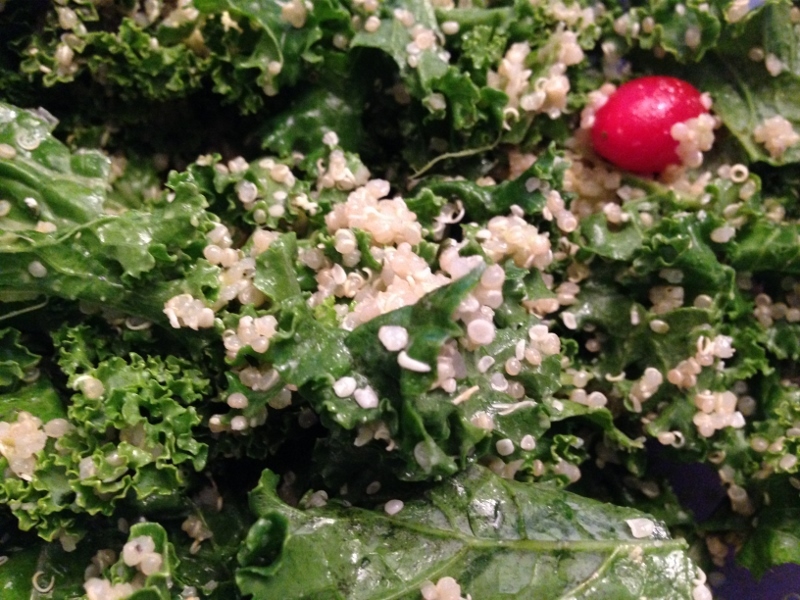 What I love about the detox is that it’s not your typical “cleanse.” No cayenne and water, no bottles of juice…just clean, healthy meals that are delicious. Really. 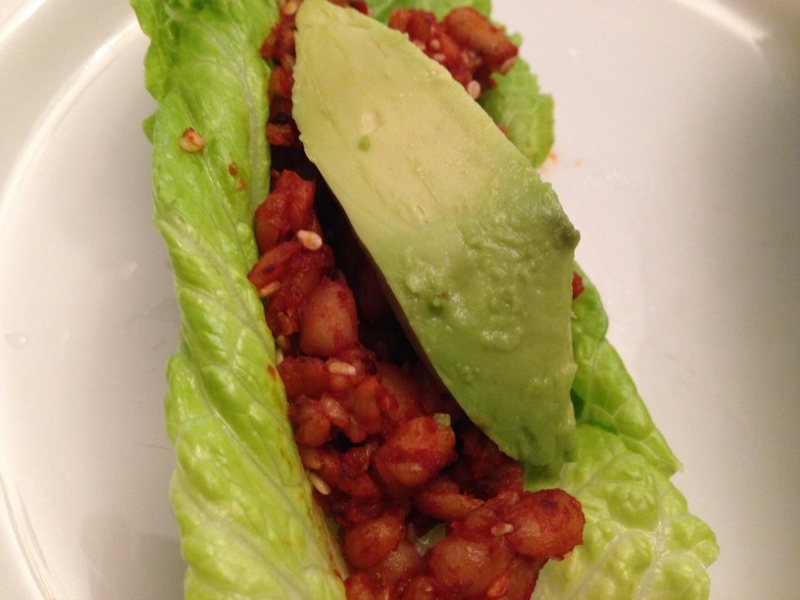 Some of the dishes had me wondering…tempeh tacos? cashew cheese? lentil burgers? I loved them all. Except for a couple of salad dressings there was no recipe I didn’t like. In fact, I enjoyed eating them so much that I kept forgetting to take pictures. Here’ a few I did manage to snap between bites. Don’t they look good? And as an added bonus I’ve got a recipe for you. This dish is a perfect way to start the day. 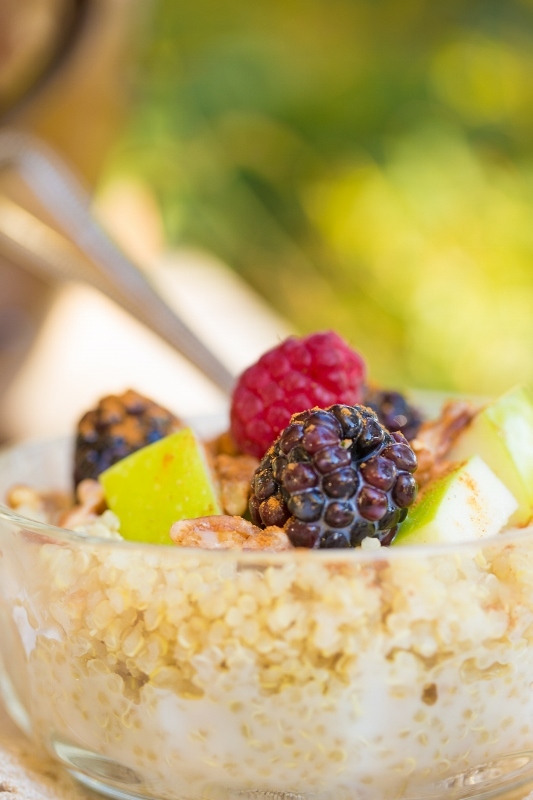 In a large bowl, mix together the quinoa, fruit, hemp seeds, flax seed, oil, pecans, cinnamon, and nutmeg. Top with the almond milk and a drizzle of syrup or honey. Looks yummy, huh? It is! 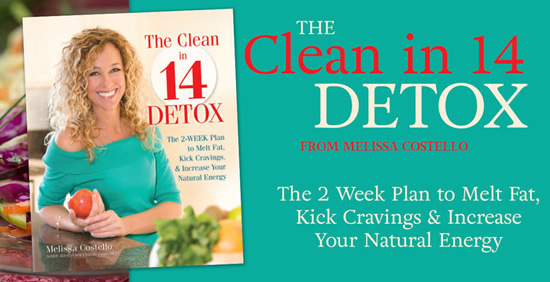 As another bonus, I’m giving one lucky winner a copy of The Clean in 14 Detox. Enter below and good luck! US only. Who….I already do no gluten….but dairy & alcohol?! That’s awesome you did this. I would love to try!! I would love this book. I have been struggling with a lot of health issues and have been looking for alternative treatments, conventional medicine hasn’t helped.